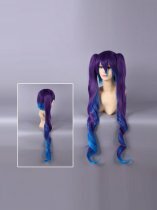 This wig is made up with the most expensive synthetic fiber and used the most advanced Japanese technology to produce. 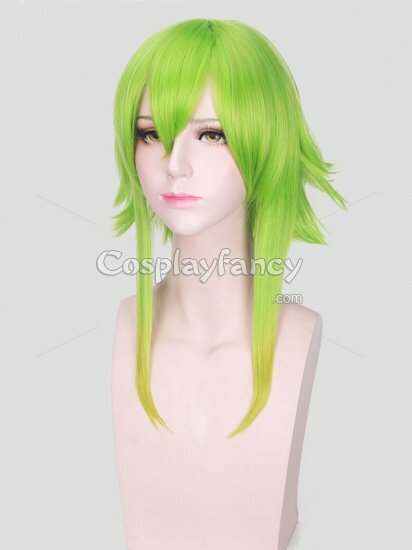 It from Vocaloid Camellia Gumi, short design with green color ON SALE. 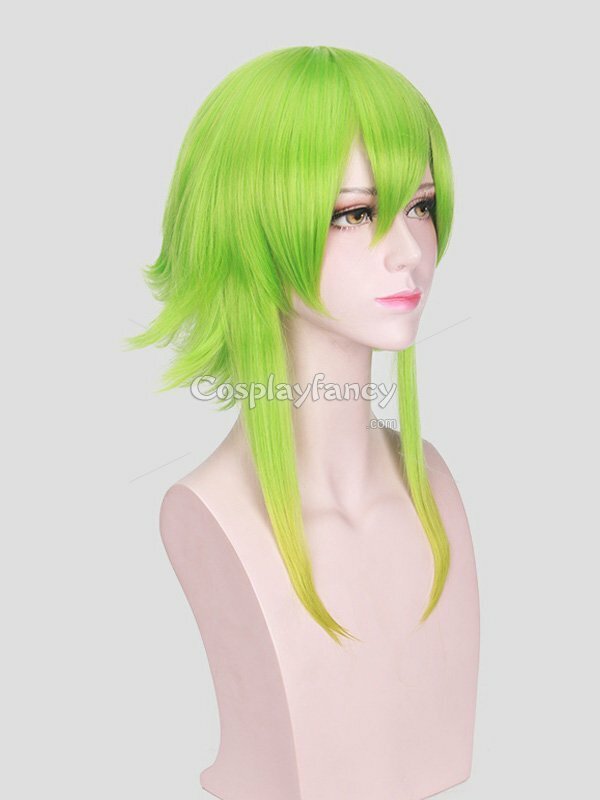 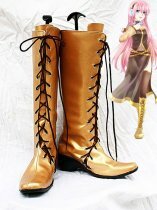 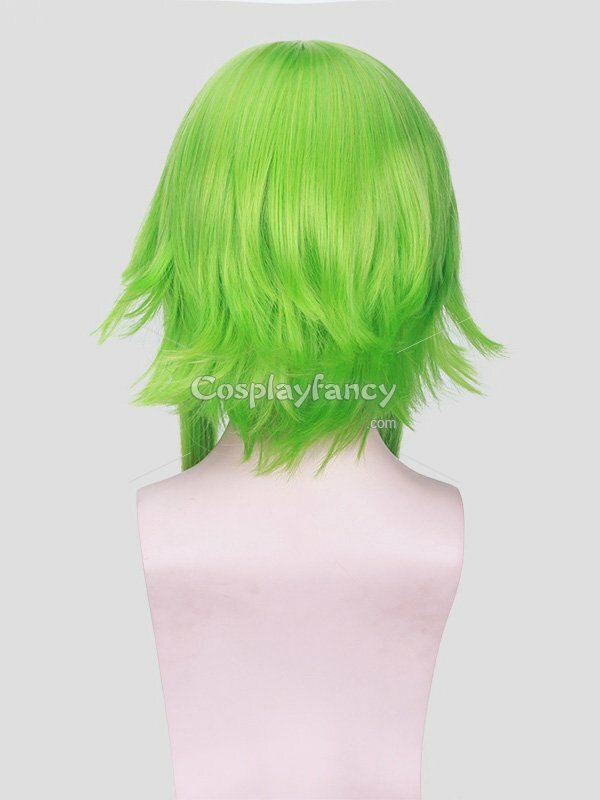 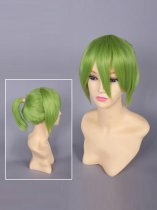 1.Our mission is to provide the best designs reflecting your favorite anime characters cosplay wig in every detail. 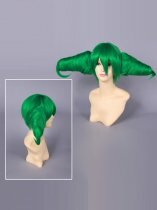 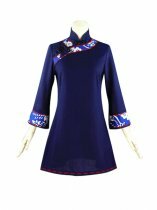 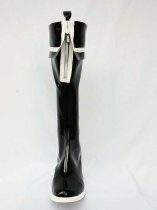 2.Our cosplay costumes come with many detailed accessories to more faithfully capture your favorite anime characters than other cosplay stores. 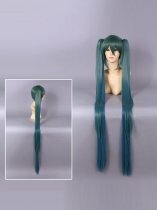 3.This wig suit for Halloween,Party,Costumes,Cosplay occasion.